While I’m sure most of you never had the *cough* pleasure of actually playing a game with the Nintendo/Mattel Power Glove, you can certainly pick a working one up over on eBay if you’ve got about $100 kicking around. But why would you want to play such a mediocre game as Super Glove Ball, when you can bake some Super Mario Bros. cookies instead? 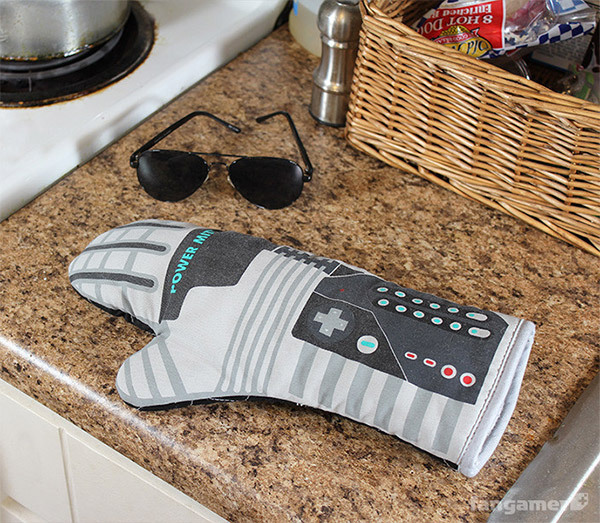 With Fangamer’s Power Mitt, you’ll be cooking with gas! 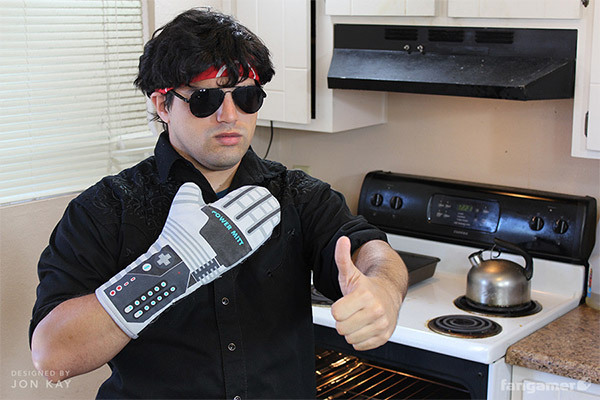 The searing heat of baking sheets stands no chance against this Power Glove inspired oven mitt, designed by Jon Kay. And just like the original, you’re pretty much SOL if you’re left-handed. 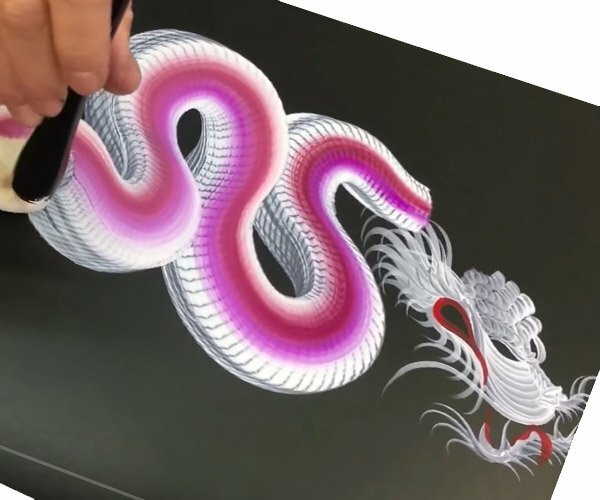 Though Fangamer is at least considering a version for lefties if there’s enough demand. Or if you’re Fred Savage. The Power Mitt is just $15(USD) over at Fangamer.